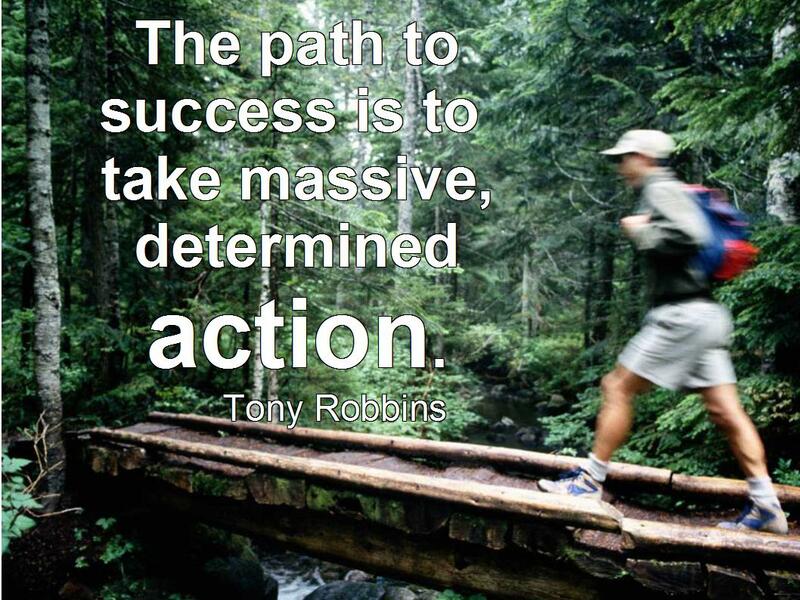 In the personal development world, Tony Robbins is a name everybody knows. He has coached and inspired more than 50 million people from over 100 countries. More than 4 million people have attended his live events. In this first book in two decades, MONEY Master the Game: 7 Simple Steps to Financial Freedom — he writes about the topic that vexes us all: How to secure financial freedom for ourselves and our families. Tony Robbins walks readers of every income level through the steps to become financially free by creating a lifetime income plan. This book delivers invaluable information and essential practices for getting your financial house in order.